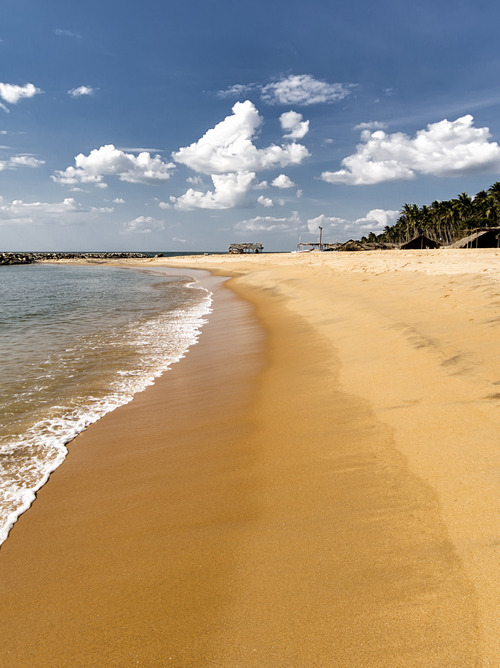 Colombo is a stop on our Costa Cruise to Sri Lanka, which allows us to visit beautiful and interesting places and to learn more about the Buddhist religion. 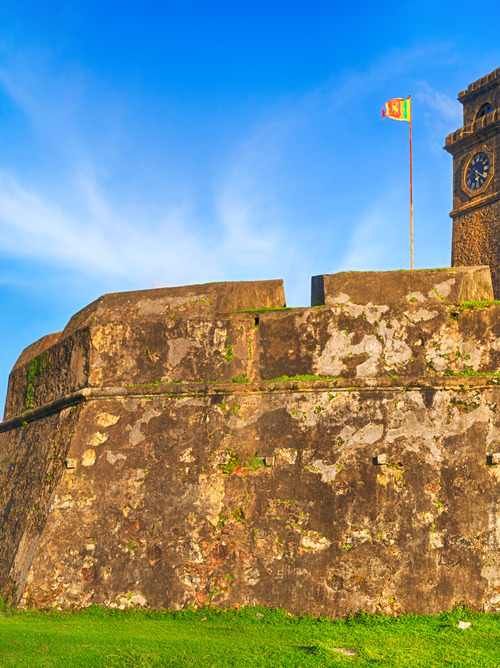 Economic capital and former state capital of Sri Lanka, Colombo is a port city located in southwest of the island. 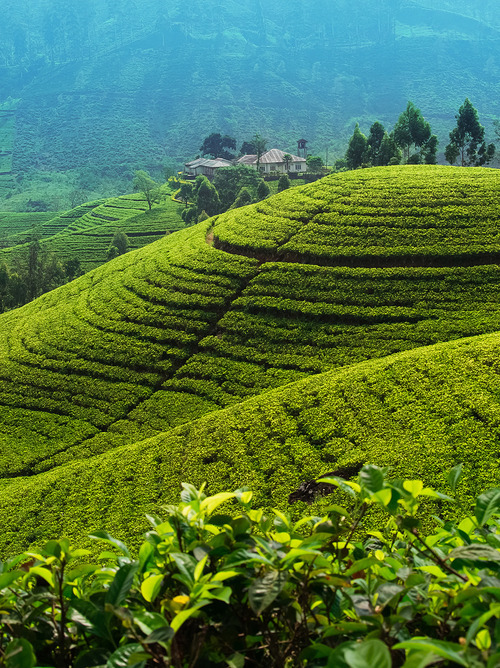 To the north and north west, the city is bordered by the Kelani River, which flows into the Indian Ocean. The port of Colombo is the largest in the country and it is from here that most exports leave. 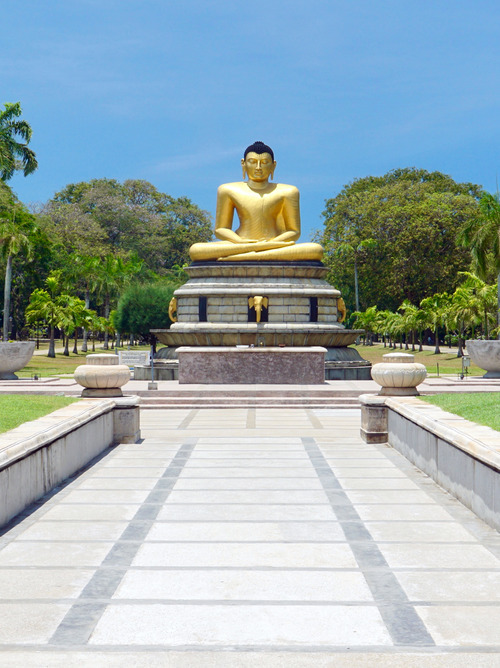 The stop in Colombo will allow you to visit many monuments that are historical, cultural and representative of the various religions, such as the Gangaramaya Buddhist Temple or the Temple of Sri Kailawasanathan Swami Devasthanam Kovil. In Columbo, visitors can truly learn about the “Teardrop of India”. It’s a mythical and lively place with overcrowded streets.